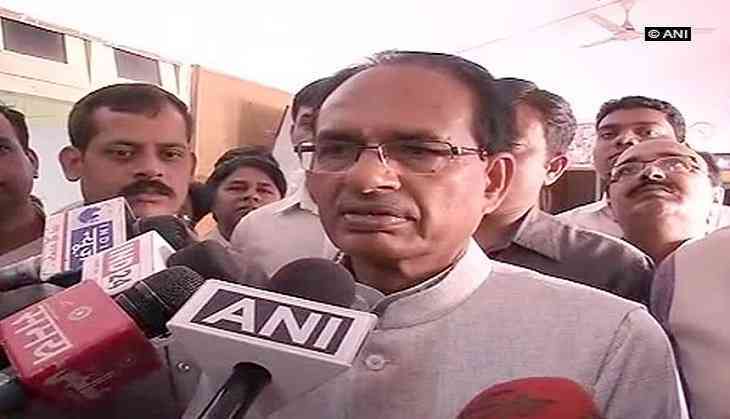 Condemning the latest ceasefire violation by Pakistan in Jammu and Kashmir's Poonch district today, Madhya Pradesh Chief Minister Shivraj Singh Chouhan described it as a shameful incident, as it had taken place on the occasion of Gandhi Jayanti, which is declared as the Day of Non-Violence globally. Speaking to reporters here, Chouhan said terrorism cannot be the answer to anything, and added that this is a lesson that Pakistan must learn. "This is the Day of Non-Violence; and such incidents (cease-fire) are a disgrace to humanity. There is no place for peace in Pakistan. They are spreading terrorism and bloodshed everywhere. Terrorism is not an answer to anything and this path will take them nowhere. I condemn this incident and urge other countries to do the same," he said. A 10-year-old boy lost his life and five other civilians got injured during the ceasefire violations by Pakistani troops in the Kerni and Digwar sectors of Jammu and Kashmir's Poonch district on 2 October.